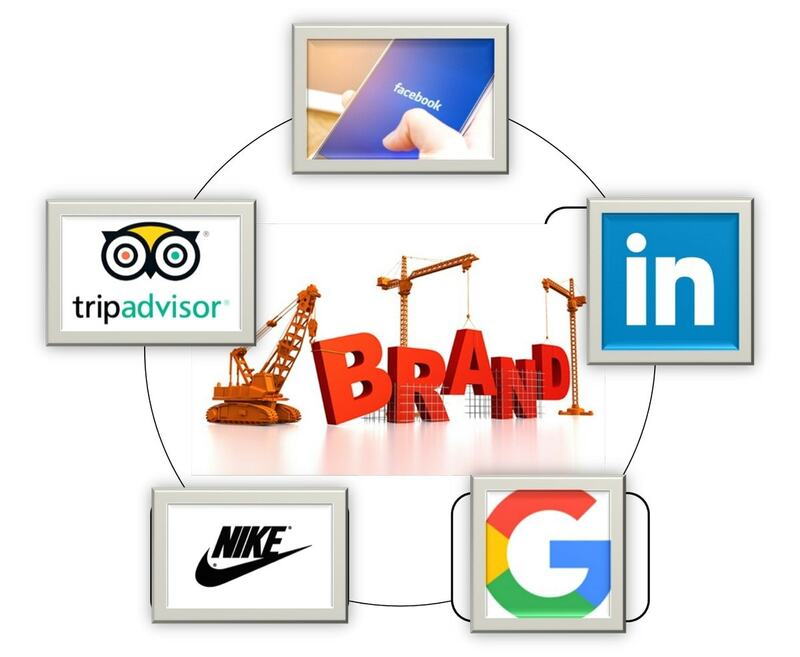 Who is a Brand Consultant? What is the role of a Brand Consultant? 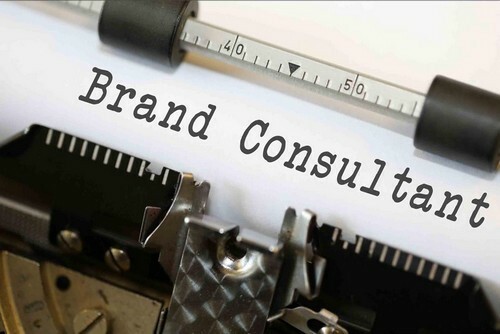 Brand Consultant provides the general and in-depth marketing expertise, brand analysis, and solutions to the companies to help them successfully sell their products attaining the business goals and objectives. 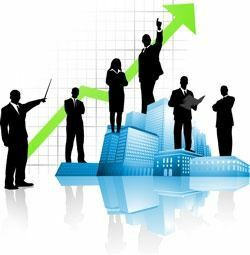 They usually work with the management consulting firms or advertising agencies and once on board with the company, they liaise with the brand managers and marketing executives of the firm on the regular basis and even with the key members of the management, as and when required to arrive at the crucial decisions. 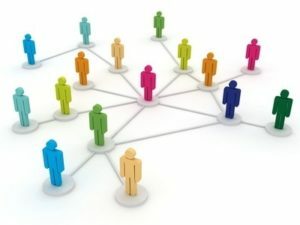 Apart from working with the advertising agencies and management consulting firms, there are Brand Consultants in the industry who works on an independent basis providing their expertise and services to the companies being backed by the wealth of experience and knowledge in the fields of marketing, branding, and strategies. There is the latest trend in the corporate world of hiring a Brand Consultant as many a time the management and the branding and marketing departments tend to get biased towards their brand and its offerings and when the business goals are not attained in the most optimal and successful manner, a third party perspective is required resulting in the need for a Brand Consultant. He astutely follows and influences all the aspects of marketing and branding right from the PR strategies, pricing of the products, overseeing the monthly, quarterly, and yearly marketing budgets v/s the sales targets achieved, creative artworks, packaging, distribution, corporate communications, and all the related branding and marketing strategies. Being backed by the strong business acumen and the required expertise to promote and sell the products of the company, he is an integral part of the company’s think-tank team by planning and working out the strategies, coming up with the out-of-the-box ideas, and make sure that the business goals are well aligned with the parameters of competition, nature of the products, customers preferences, and the changing business dynamics. As the Brand Consultant is not on the payroll of the company, he is not bounded by the rules and regulation that apply to the company staff and can serve and provide his expertise and knowledge to more than one company or a brand. 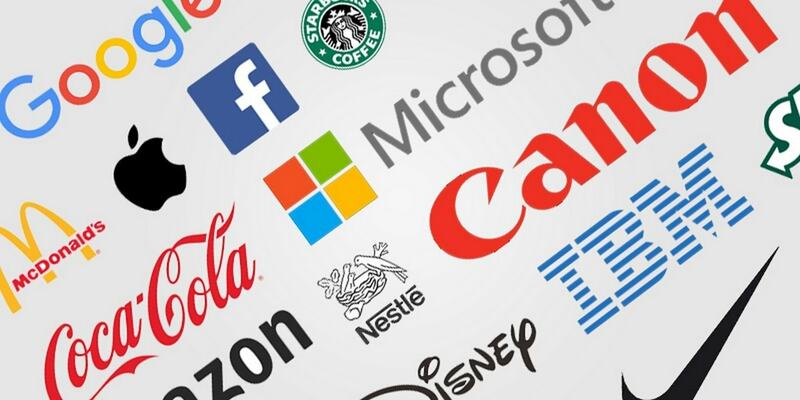 But there is usually an exclusive contract, where the Brand Consultant cannot serve to the competitor brand offering the similar line of products. The remuneration fees of the Brand Consultant is typically on a monthly retainer with the terms and conditions of the contract jointly decided by the management of the company and the consultant. Along with having a specialized post-graduation degree in the streams of marketing, branding, and strategies; to become a successful Brand Consultant, it is imperative for the candidate to gain a rich and resourceful experience in the industry of minimum 10 years or more to be able to successfully understand and cater to the needs and requirements of the consulting brand. There are many educational institutes and universities offering the specialized courses related to branding and marketing helping the aspirants to earn the required knowledge providing theoretical as well as practical learning techniques. But even after getting a degree in the streams of marketing and branding, it is mandatory to work in the industry with good corporate firms to gain market exposure and work experience to become a successful Brand Consultant. Once the Brand Consultant is on the board with the company, his prime duly involves deeply understanding the nature and objectives of the company by having meetings and round of discussions with the key members of the management and the branding and marketing departments. 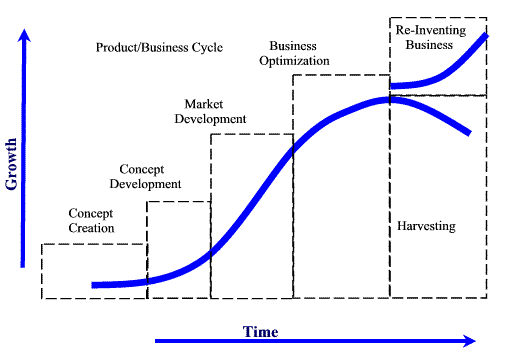 Right from the vision, mission, short-term goals, and long-term goals, unique selling propositions, brand values, brand strengths, target market, target customers, to the entire brand history; should be thoroughly understood and taken due notes by the Brand Consultant to strategize the way forward. There is specific reason that the company has hired a Brand Consultant and the rationale for the same revolves around the depreciating brand value, to increase the market share, and enhance the brand value. 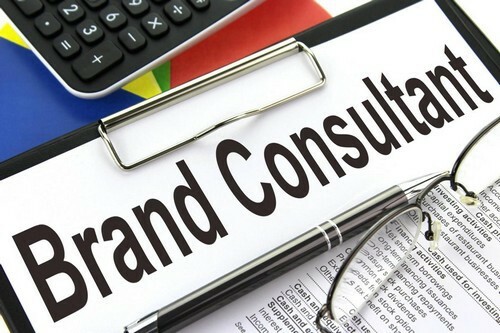 The main role and duty of the Brand Consultant are to analyze the bottlenecks because of which the brand is not able to achieve the desired goals and objectives. He has to figure out on where is the pain area; is it in the business operations, sales force, employee motivation, marketing tools, branding strategies, competition in the market or in the nature and features of the products offered. The problem can be only one or many; he is to analyze to provide practical and feasible solutions for the same. Customers are the best brand ambassadors of the firm and it is important for the Brand Consultant to access the perceptions of the customers by conducting primary and secondary research and study. He needs to answer questions such as why do they think about the brand, how the products offered are helping to solve their problems, what are their further expectations from the brand, do they have any complaints, why do they prefer to buy the products of a competitor brand, and other such crucial questions that will help the brand to enjoy the long lasting loyalty from the customers. 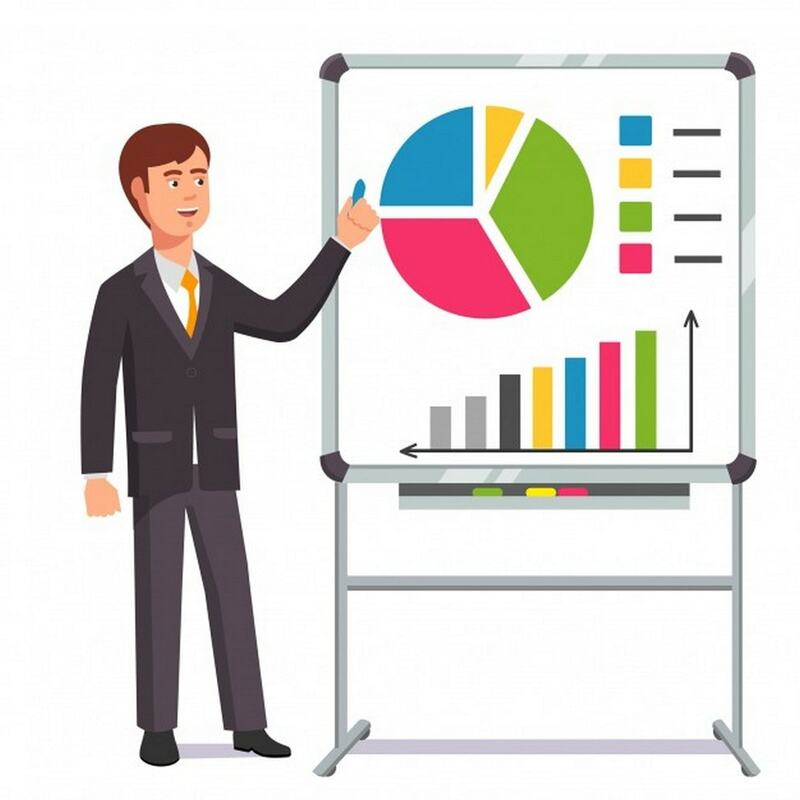 Aftermath understanding the nature of the business and the attributes of the products offered, he has to effectively plan the marketing and promotional strategies that will help the brand to increase the sale of its products elevating the brand reach. 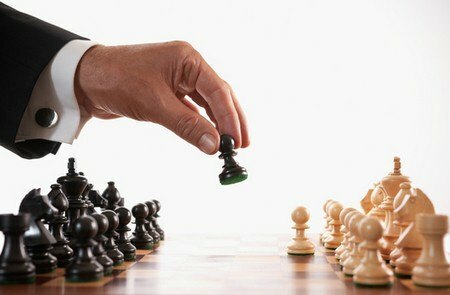 It is necessary for the consultant to study the direct and indirect competition that the brand is facing in the market in order to plan and strategize the marketing programs, promotional tools, and steps to elevate the brand value and help the company gain a competitive advantage. The Brand Consultant also needs to plan and design the customer service programs and the overall experience during and after the sale of products to help the brand retain its existing customers converting them into the loyal ones. Who is a Brand Co-ordinator? What is the role of a Brand Coordinator? 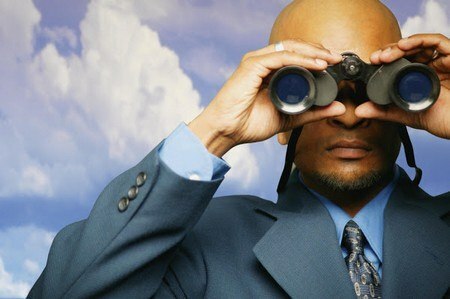 What is Sales Prospecting & its role in Sales?